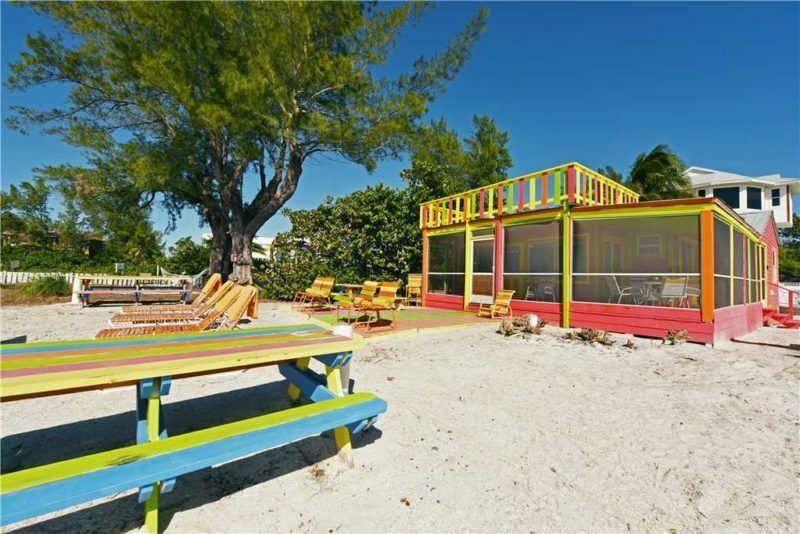 Anna Maria Island is an elegant and quiet vacation destination tucked away along the Gulf coast of Florida. 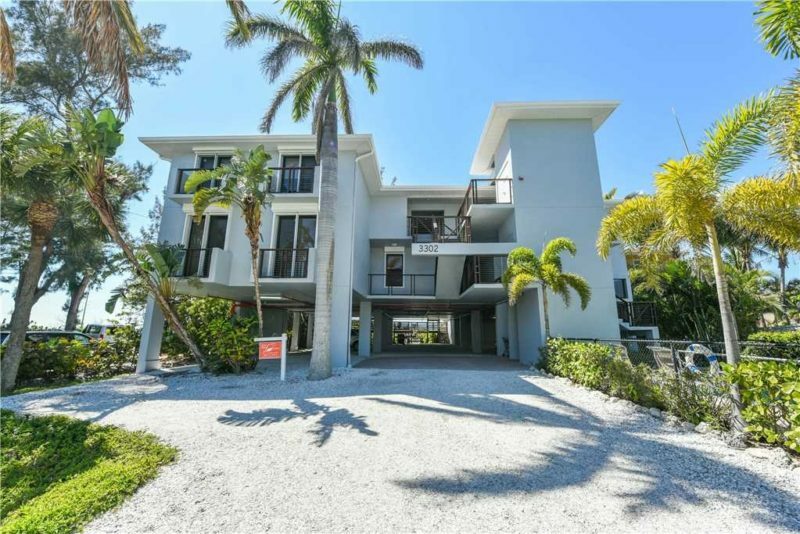 You can see the breathtaking views for yourself and a loved one by enjoying our many 2 bedroom houses for rent on Anna Maria Island. 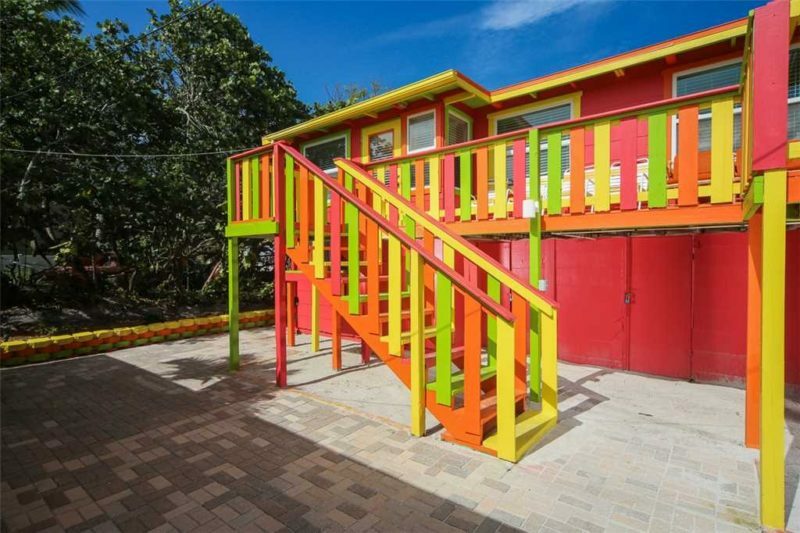 Below are 10 incredible 2 bedroom houses for rent today. 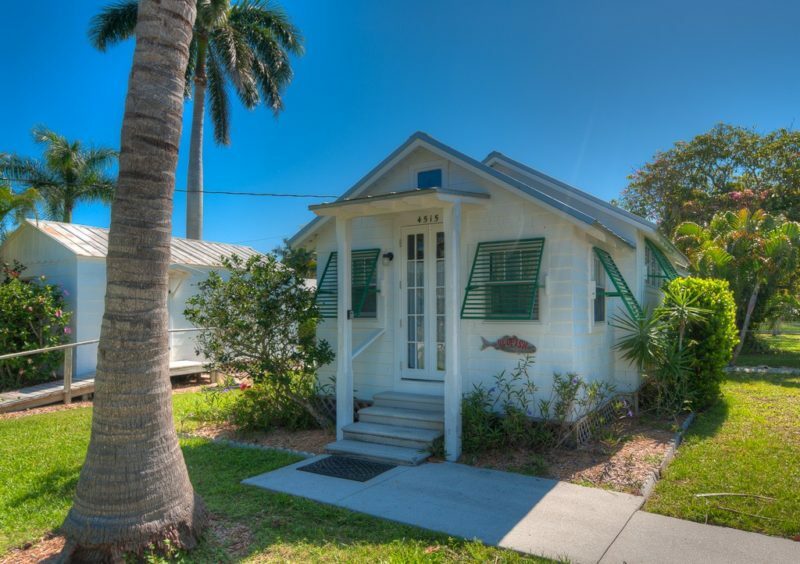 Magnolia Breezes infuses a little bit of that key West flavor into a quaint little canal front cottage. The bright open floor plan is a delight. 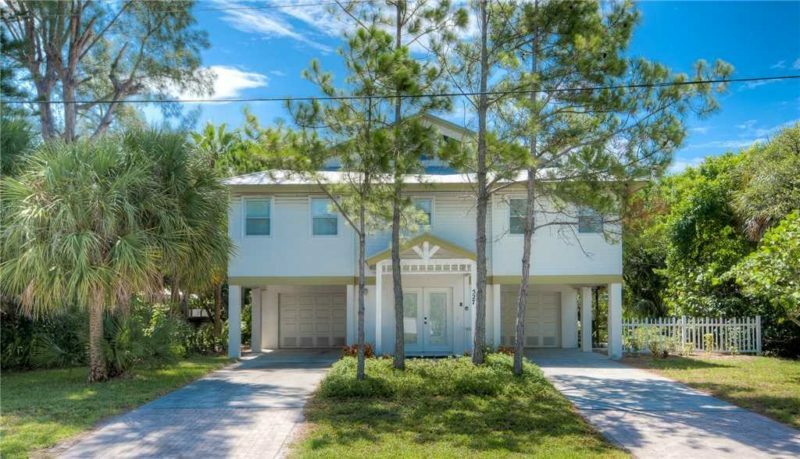 You are within walking distance of the acclaimed Historic Anna Maria City Pier. 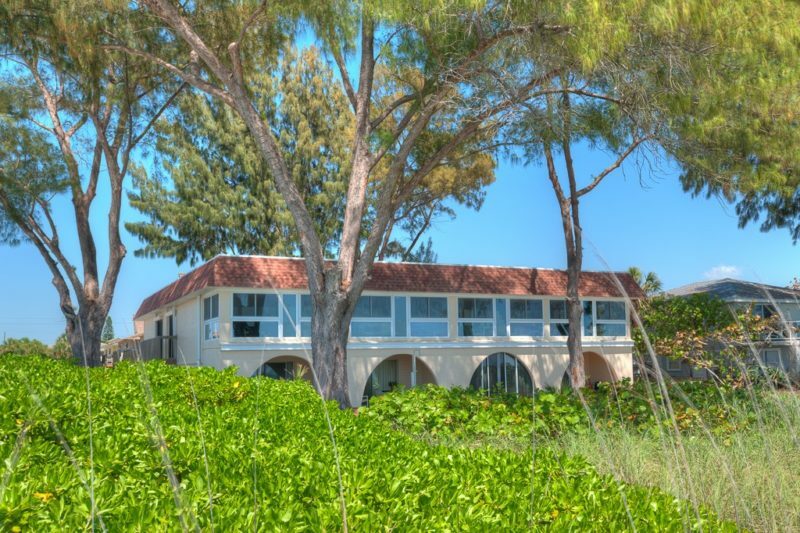 This beach cottage provides you a virtually uninterrupted view of the gorgeous gulf front. Take advantage of some convenient amenities, including a private washer and dryer, linen program, three televisions, and eight big beach chairs. The open air deck is your place to lounge out and see the gulf over a coffee, a beer, or a book. The ground floor Blue Oasis is a nice secret alcove with a private heated pool, a fully stocked kitchen, and a beautiful back patio space with chairs, umbrellas carts, and bikes. The Blue Oasis is titled appropriately. Stroll about two minutes down through the backyard for a gorgeous and expansive stop on the gulf front beaches of Anna Maria Island. Dip on back and enter the private pool. You can’t go wrong with this cozy island escape. The Gulf Front has some of the most spectacular views on the island. The undisturbed view is in a quiet part of the beach line, where local wildlife plays, naps, and strolls around. There’s a TV in every room, a private walkway to the water, and an elevator to the front door. The Gulf Front is designed to maximize convenience and relaxation. The beach Isle is defined by its bountiful upstairs deck. Watch the private heated pool and spa from above and appreciate the intimate privacy offered from the bold property gate. You are in your own little nook of the world, with flat screen televisions, a stand-in shower, professional linen service, and close proximity to some of the island’s most alluring and romantic restaurants. This blissful beach bungalow is just what you need. Stay inside and enjoy the tropical landscaping, the stand-in shower, and the fully-furnished and wonderfully-decorated beach décor. Of course, you can always make your way outside for an afternoon in the private heated pool and spa or an evening walking the beaches- only two minutes away by foot. Beach Life at the Pointe is filled with romantic energy. 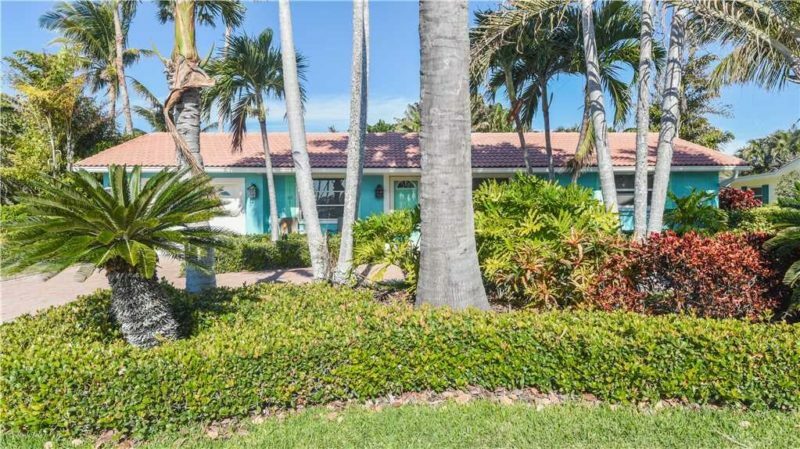 Spend the days of your vacation lounging out in this classic-styled Old Florida beach cottage. Make a nice meal in the newly upgraded kitchen. Afterwards, take a nice walk over to the water. You don’t even have to go anywhere. Enjoy a direct gulf front view from your screened in wrap around deck. This one-bedroom one-bath retreat is the perfect fit for a romantic getaway. 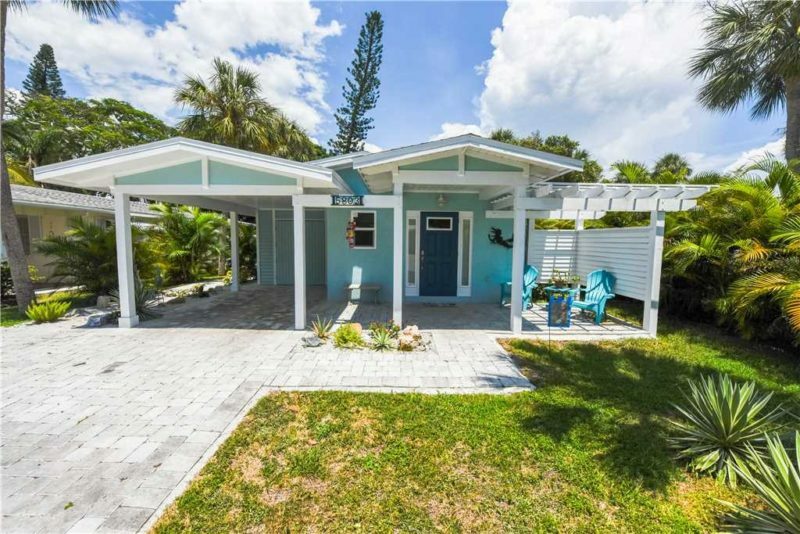 The adorable cottage is charming and rustic, with a bold Old Florida kitchen design and a community grill for an evening cook-out. Take a walk on over to the pier for a luxurious view of the bay. 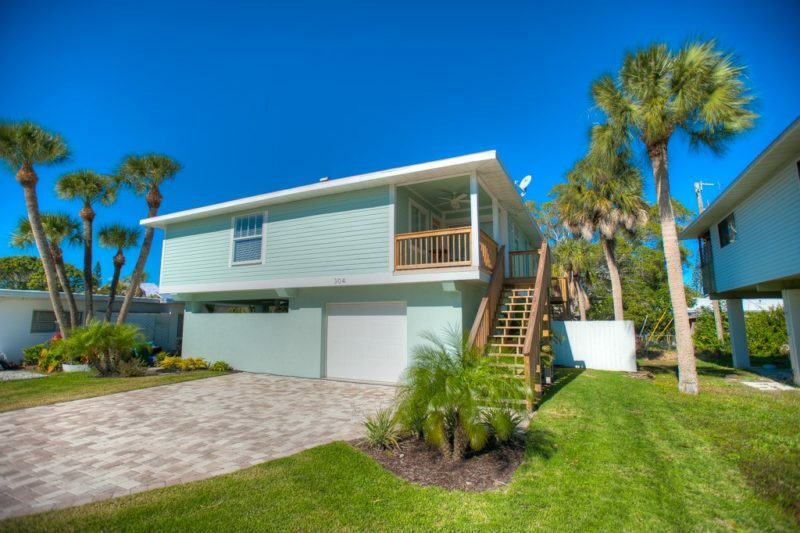 Redfish Cottage is an idyllic beachside bungalow for two. The open kitchen concept really brings everything to life in this unabashed beach-themed home. Aqua Reef offers a five-minute walk to the gulf, a solar heated pool, a luxurious waterfall, a washer and dryer unit, a gas grill, and much more. The furniture is even special. Feel the wonder of a bamboo memory foam sleeper sofa. When not lounging around inside, take it outside and chill out by the water by six beach chairs and a private boat dock. Shell Haven’s grandest feature is its instant access to the beach. You can hear the morning waves settle on the coast as it sits just outside your condo. The porch overlooks the beach and a walking path to get you right to it. The fully stocked kitchen acts as a nice lunch break area. These wonderful vacation getaways are some of the best places for you to stay on the island. You won’t get better beach access and proximity to the local hotspots anywhere else.